The pay-TV channel Epix is bringing its streaming video service Epix Now to Roku and Amazon Fire TV devices. The MGM-owned company launched Epix Now last month for $5.99 per month, undercutting its competition HBO and Showtime on price. Of course, HBO and Showtime have had streaming services for nearly four years, and Starz for almost three. That leaves Epix as essentially the last premium network standing. 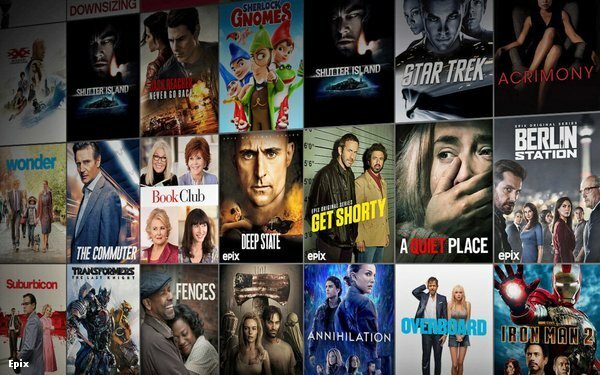 The service includes live linear feeds of the Epix TV channels, as well as on-demand access to its movies and TV shows. It launched on Apple and and Google devices, with Roku and Amazon serving as essentially phase two of the rollout. With Roku, Apple, Amazon and Google are participating, the service is now available on almost all connected TV devices.